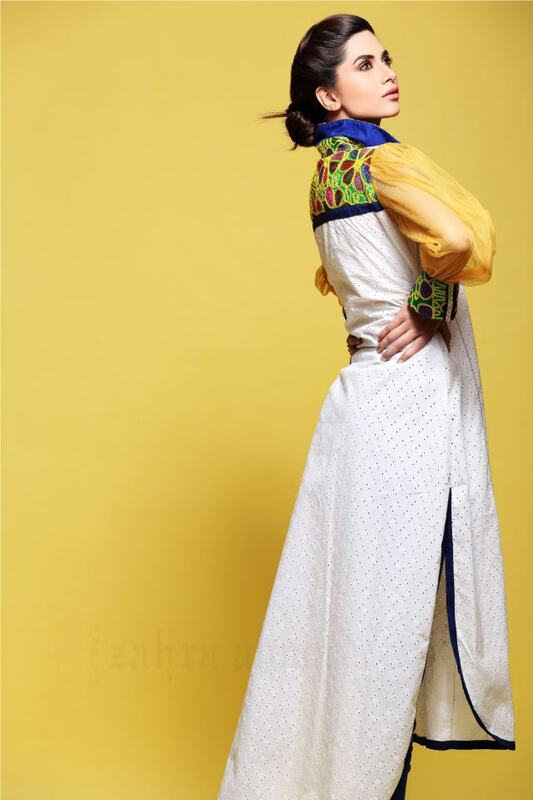 Top Pakistani fashion designer Zahra Ahmad has recently launched superb Beat The Heat Shirt and tights 2013 Collection for women and girls of Pakistan. 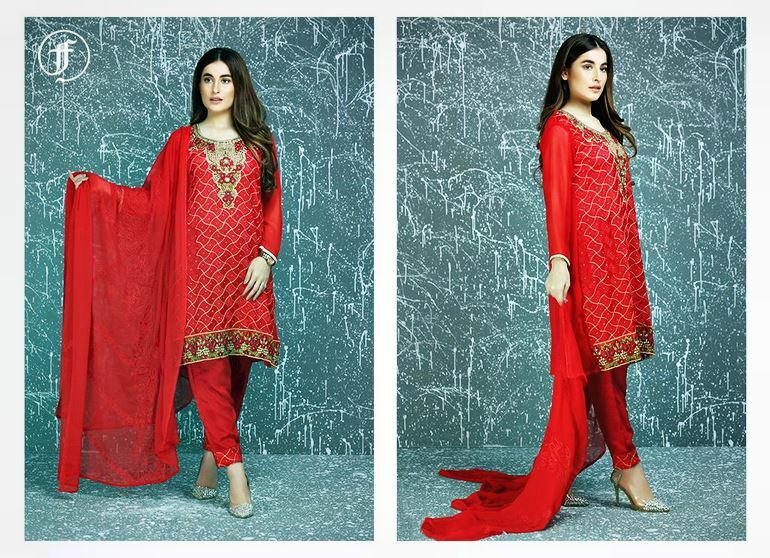 Zahra Ahmad always offer girls choice and need with latest fashion trendy in Pakistan. White chicken shirt with net sleeves. 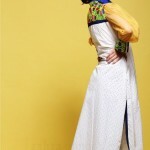 Afghani Embroidered collar, cuff and pocket with blue tights. 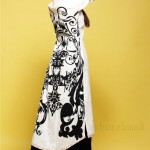 Cotton classic patch work on center front and center back with adjustable sleeves and cream Palazzo. 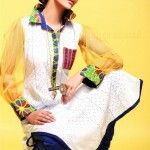 Straight silk lawn shirt with asymmetrical neckline with velvet buttons.